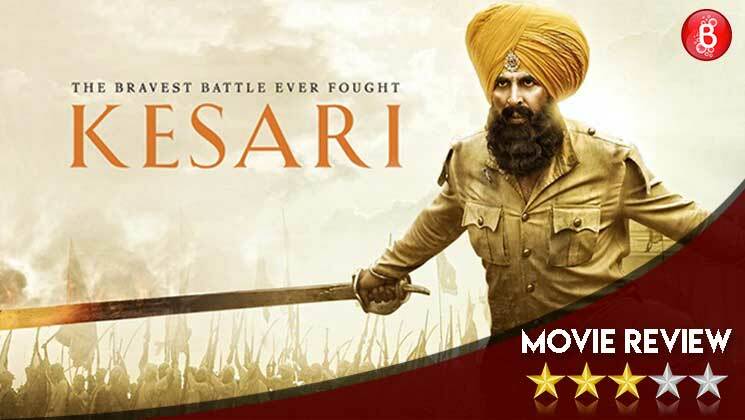 The movie starts by introducing Havildar Ishar Singh (Akshay Kumar) as a righteous soldier who does not shy away from disobeying orders in order to save the life of an innocent woman. His behaviour earns him a punishment and he gets transferred to Saragarhi. The first half of the film beats around the bush, and it’s only towards the interval mark that the real premise of the film comes into play. Even the attempts at humour fall flat, and there are several times where you feel that the script could have been tighter. Britishers, like in most movies (for eg. ‘Thugs Of Hindostan’ and ‘Manikarnika’), are silly barbarians who love to humiliate Indians for fun. Coming to the performances, every actor just goes through the motions except Akshay Kumar. Definitely, the film could have benefited from some strong supporting actors (there are none). You can watch it with your family (especially if you have a kid) if you haven’t seen Hollywood war dramas like ‘Troy’ and ‘300’.